Jon Heath : Did Peyton and Eli Manning quietly leave Reebok for Under Armour? 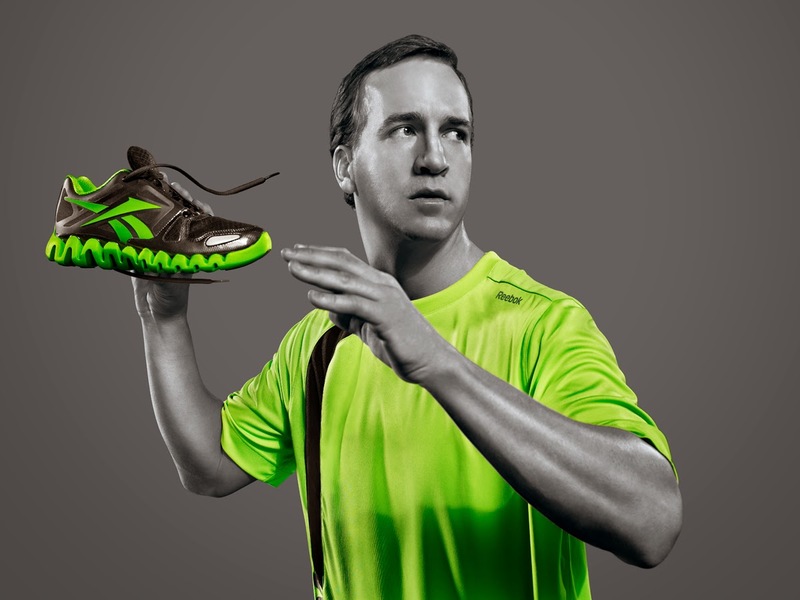 Did Peyton and Eli Manning quietly leave Reebok for Under Armour? Story Update: Forbes contributor Darren Heitner has confirmed on Twitter that Peyton has left Reebok. There has been no official word on if Manning has officially signed with Under Armour yet or just prefers their apparel for offseason training. One of the biggest NFL signings of the offseason may have flown completely under the radar. It appears that athletic apparel provider Under Armour may have lured the Manning brothers—Peyton and Eli—away from their endorsement deals with Reebok. When Nike took over as the official apparel provider of the NFL in 2012, Reebok responded by re-upping deals with Peyton and Eli. Those contracts may have just expired. Peyton has endorsed Reebok since 2002 and Eli has been with the company since 2004—the two quarterbacks have been staples in the company's marketing campaign over the last decade. The Manning brothers are currently working out with some of their top receivers and tight ends at Duke University and photos have emerged from the workouts of both QBs wearing Under Armour equipment. On Tuesday, new Broncos receiver Emmanuel Sanders tweeted a photo that showed Manning wearing a white Under Armour t-shirt; fellow receiver Andre Caldwell posted a picture on Instagram on Wednesday that showed both brothers donning Under Armour gear. The Manning brothers are shrewd businessmen and though no official agreement with Under Armour has been announced, it appears that an endorsement switch has taken place. Emails sent to Under Armour and Reebok regarding the buzz did not receiver immediate responses. The elder Manning earns around $20 million per season with the Broncos and rakes in an additional $12 million annually in off-field endorsement deals, according to Forbes.com. Among Peyton's endorsed companies are Buick, DirecTV, Gatorade, and Papa John's Pizza. Landing the two super star quarterbacks would be a huge move for Under Armour, which already boasts of an impressive marketing campaign. 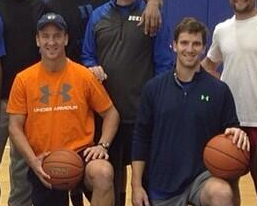 It wouldn't be surprising if the company announced an endorsement deal with the Manning brothers this summer.